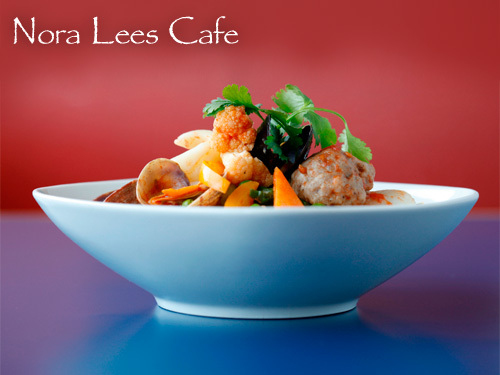 Today’s CBS Local deal gets you $50 Worth of Delicious Cajun Food at Nora Lee’s Cafe in Ridley Park, PA or Nora Lees French Quarter Bistro in New Castle, DE for $25. Some of the specialties you can indulge in include jambalaya, blackened sea scallops, ‘po boy sandwiches, and my favorite, Blackened Crab Cakes. The menu has so many wonderful dishes to choose from in addition to these cajun classics. Don’t forget to BYOB!